Cut your morning prep time… plus the price! Leave a Comment on Cut your morning prep time… plus the price! How many of you fabulous ladies spend over 30 minutes in the morning getting ready? Okay… over an hour?! Now add up the total of all the products you use on a daily basis and I’m sure you will be shocked! This is what I did over a year ago, my daily routine was ridiculous I would drag myself out of bed as early as possible concentrating my time on the make-up stage to try and make myself look vaguely normal before leaving the house. We all know when it comes to the ‘au natural look which really means heaps of make-up but subtle look’ is time consuming plus expensive. I would use primer, concealer, BB cream (my hatred of Foundation runs deep) powder, highlighter, bronzer/blusher, eye shadows, eye liners, brow pencils, brow clear gel, heated eye lash curlers, mascara, lip liner, lipstick. Now say that’s on average $20 each average – that’s around total of $280. This isn’t taking into account all your moisturizers (which if you’re like me are much more expensive!) It’s a little shocking huh?! Now here is something more shocking.. I spend on average 15 minutes getting ready, whether it’s for work, night out (obviously if I’m putting a lot of effort in then it will take increasingly longer) or for weekends. I’ve expressed my love of skin care and looking after your skin opposed to covering up. This doesn’t mean you need to go au natural. I use only 3 items from my make-up bag daily.. that’s right just 3! This product was endorsed by Rita Haywood, Loretta Young, Judy Garland (aka, definitely the Vintage Starlet kind of Celebrity Endorsement you want!) This fantastic products give you high coverage in areas you need as well as mixing in well with your skin tone. I only use this on pigmented, red or imperfections (therefore I wouldn’t recommend using this and smearing it all over your face!) 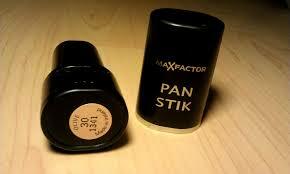 Goes on quickly smooth, either directly application, with a brush or fingers. Now you have clear skin without feeling like you’re wearing a shield over your face! I love this product so much. It’s perfect as blusher/highlighter. The color is perfect for my skin tone. The shimmer makes my skin glows healthy. And the finishing is satin-smooth makes the overall result look flawless. 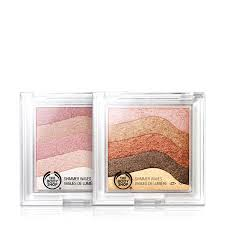 Perfect for using as a blusher, contouring or highlighting. This is ultimate magic for my brows. It keeps my brow hair exactly where I want them to be and makes them look good on days that I don’t fill them in detail. 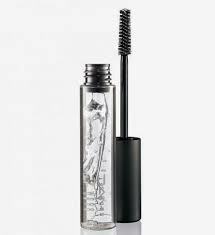 This is also a perfect item for using as clear mascara opposed to wearing mascara daily which isn’t good for your eye lashes, they need a break to recover. 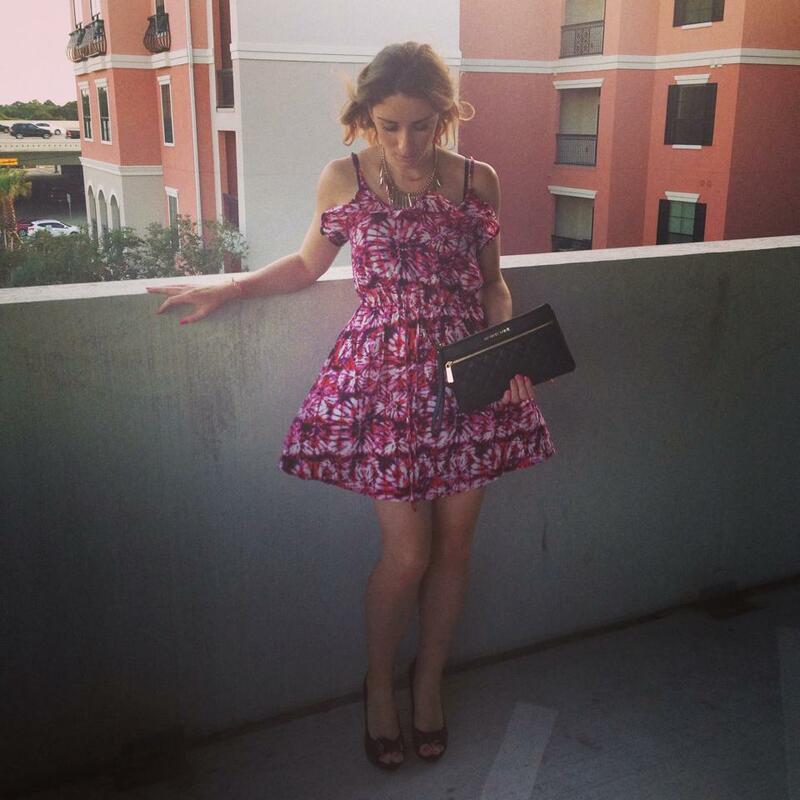 I bought this from Forever 21 for only $8. This gives me a total daily make-up spend of $43! Saving over $237!! Make-up should enhance your look and features, not cover them up! This is what we always have to remember. We shouldn’t be stressing daily about wearing a mask to cover up our faces! Plus as I have proved it’s extremely expensive and time consuming! What are your three need-to-have make-up products you use daily? Previous Entry Happy DIY Choos and Fashion Doo’s Day!